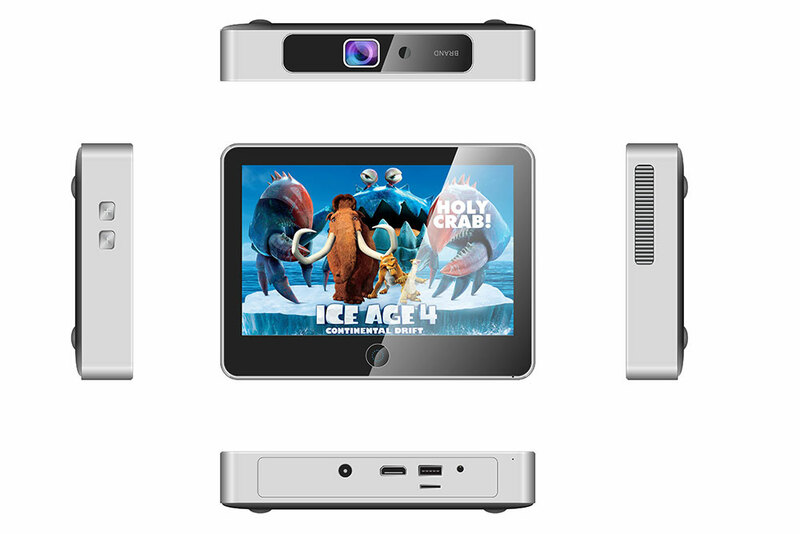 There seems to be a growing market for Mini PC's that also feature a touch-screen. All the craziness started with PiPO, which launched several models, and the most recent success was Gole1, which raised just about $300.000 on IndieGogo from almost 1900 backers. 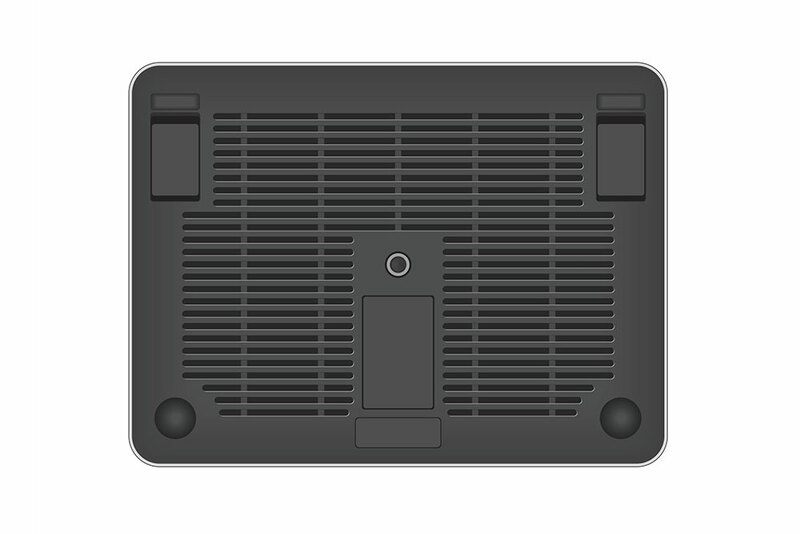 With Gole1 being shipped as we you read this to backers and soon being available for other interested parties on sites like Gearbest (tip: use the coupon code GBGF4 if you want one), you might want to know what's the next device on this niche going to look like - and we might just have an answer for you. 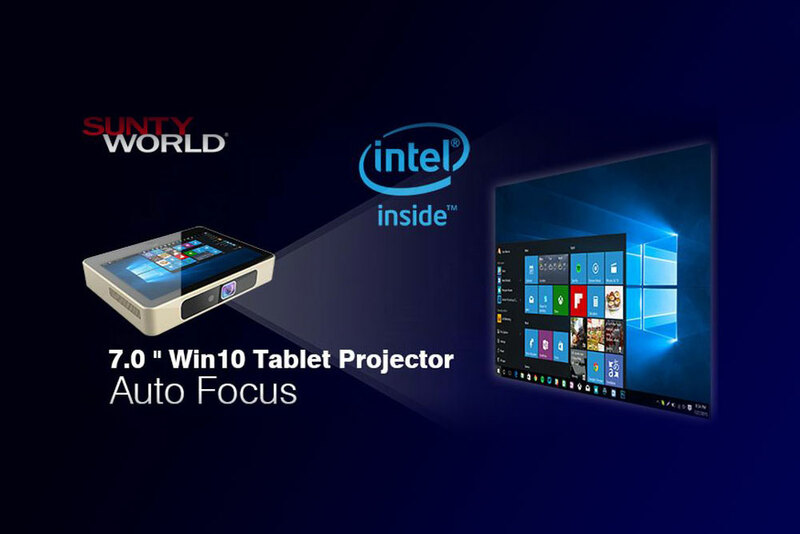 Meet Sunty SP-001, a 7 inch tablet/Mini PC/projector - basically a larger Gole F1 with a built-in projector. The 6500mAh battery should give a few hours of playback so you could watch a movie (or a game) wherever you find something that could be used as a screen - or you could just finish off that Excel file/Email/Powerpoint presentation while commuting. Just as with Gole F1 (Gole1) I can see this working as a smart home dashboard as well... or kitchen computer... or anything else you might think of. There you go, a product that we will most likely se on the market this fall under other brands as well. What price? well, this might be a not-so-great news if you fancy this item. 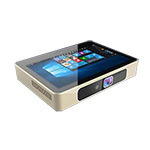 The product's retail price will probably be around $400-450, quite a bit more if we compare it to the Gole1 mini PC we mentioned at the beginning of our article. Interested? Let us know in the comments or our twitter page.